Vetlab Supplies specialises in providing veterinary practices and laboratories with high-quality lab equipment. This includes an extensive range of specialist technology and supplies including veterinary diagnostic kits, biological microscopes, veterinary centrifuges, blood collection tubes and other laboratory consumables. All products provided by Vetlab Supplies are competitively priced and are selected from some of the best manufacturers worldwide. With over 30 years’ experience, Vetlab Supplies offer first-hand knowledge on veterinary lab practises and the products they provide. Whether you have technical questions or are looking for product advice, Vetlab Supplies can help. The expert team provide products to veterinary practices across the UK as well as accepting orders from overseas. 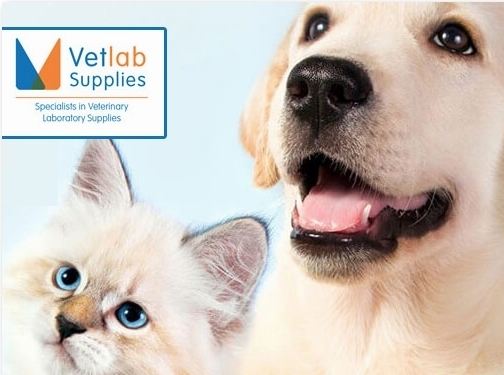 Visit the Vetlab Supplies website to find out more about the extensive range of products available and to place your order today.